AccessoryGeeks.com | Blue GEEK Pennant w/ Brain | FREE SHIPPING! 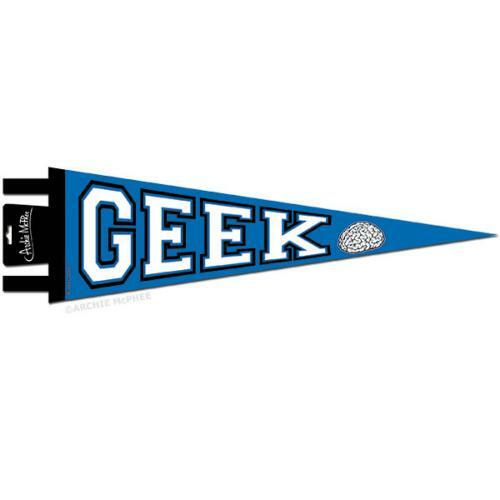 Blue GEEK Pennant w/ Brain (20") Says "Geek!" 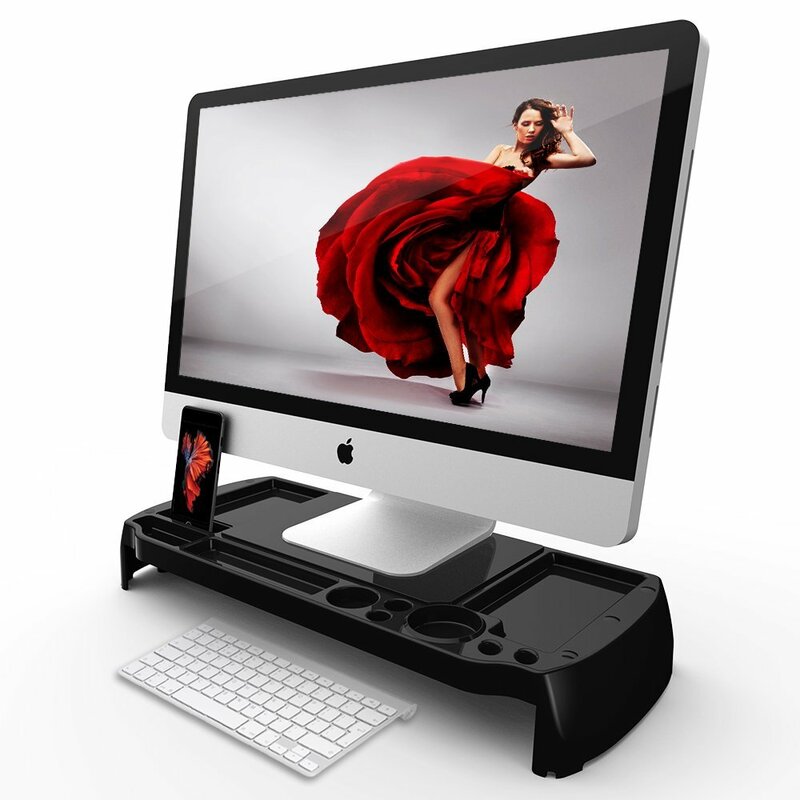 It used to be an insult to be called a geek, but now it's a point of pride. This 20" felt pennant either shows you are a geek or that you are a geek sympathizer. 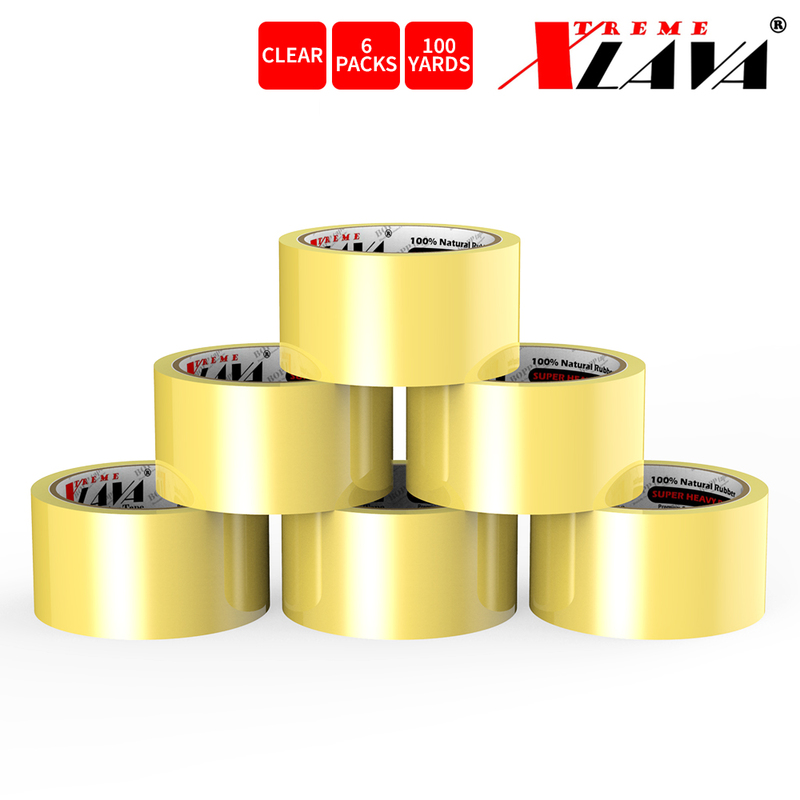 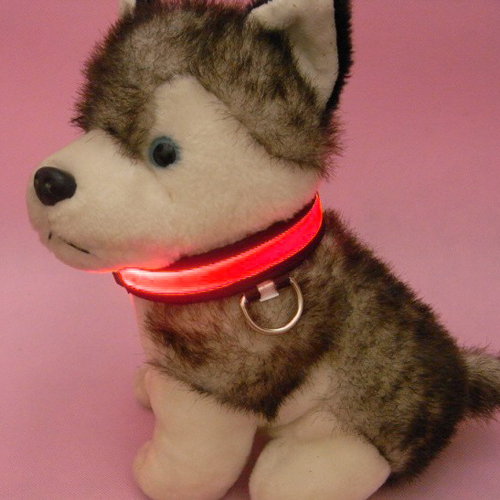 Red Small (2.5 x 35"- 43") Nylon LED Light up Collar - Provides Great Safety! 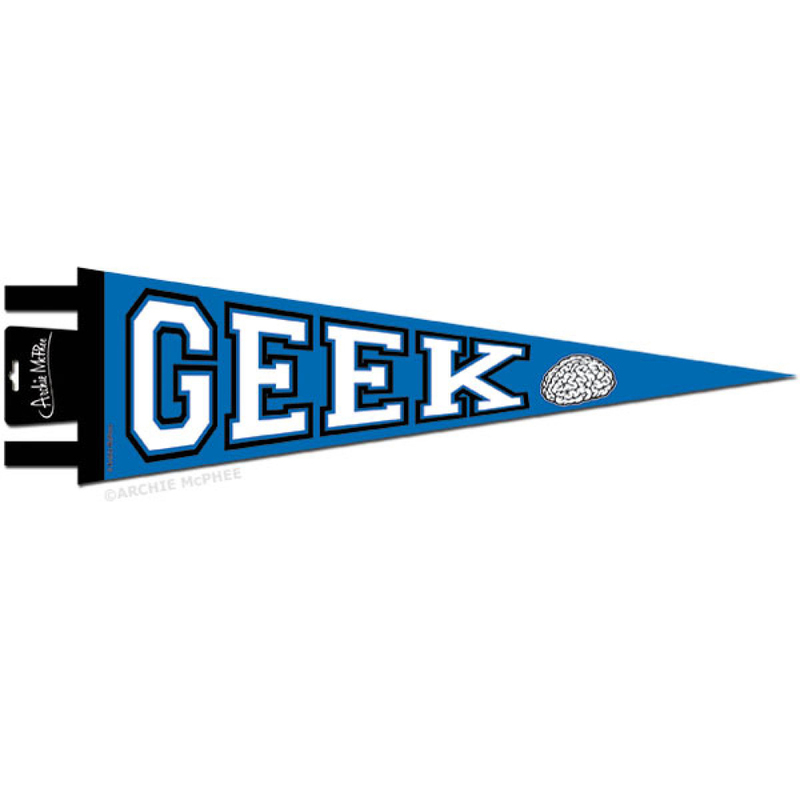 You're reviewing: Blue GEEK Pennant w/ Brain (20") Says "Geek!"